This level focuses on electronic fundamentals vying real world circumstances place students on firm grounds from the start. Learn about power generation, solid state electricity, all the way to how LEDs and sensors work. Induction into the fundamentals of coding, circuit building and debugging. Understanding the core concepts of conductors, insulators, power, voltage etc. How devices such as multimeters, electronic gauges, potentiometer and so on, functions. This level focuses on mechanical assembly of gears, wheels, chassis, torque, ground clearance and other important concepts such as the working of motors, electromagnetism etc. Hands on experience of building a robot that can do racing, sumo fighting, pick and place objects with arm assembly. Training imparted in a fun environment. Engineering/Technical drawings clearly define the entire requirement for a robot's assembly. Bluetooth controlled communication and how it helps in aggressive engagement in competitions of self built robots. 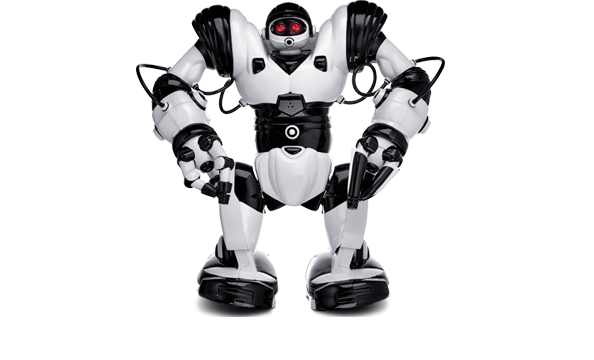 Learn the basics of programming, to "Embedded C" programming of robots, in simple and inspiring environments. 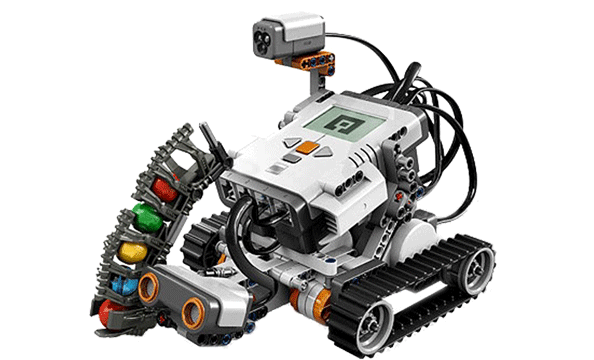 Create algorithms, headers, functions turning you into a creator and commander of robots. Guiding robots take various decisions depending on various situations makes the learning a fun experience and triggers your creative powers to think even bigger. Your new-found energies as expressed in the robotic applications you created should urge you to further expand your horizons in human-assistive technologies as well as self-contained robotics. 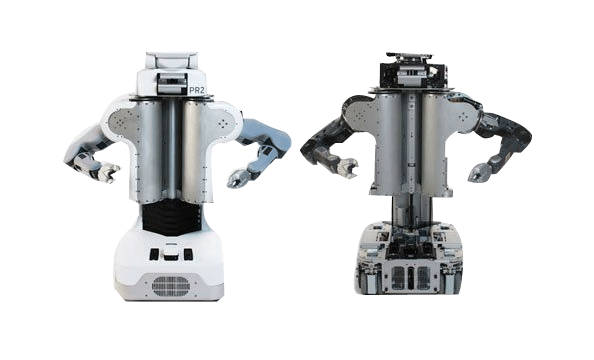 Combination of all three levels (F,B,A) to make a walking robot with some complexity in mechanical assembly, sensors and activity in repairing robots and robotic devices. Learn to create complex algorithms in designing and constructing self balancing including gaits, obstacle management and a host of challenges in the development of walking robots. Training in the theory of forward and inverse kinematics, degree of freedom. 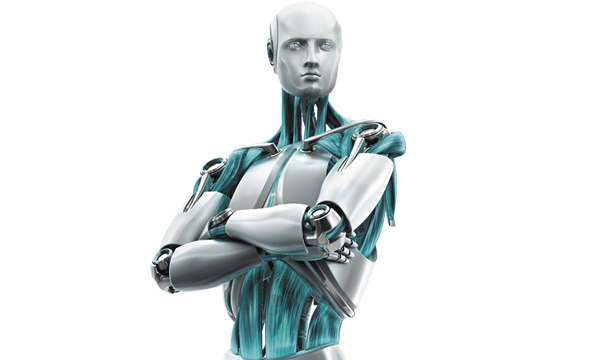 Spurs thinking on how robots can be made to mimic living beings including gestures.